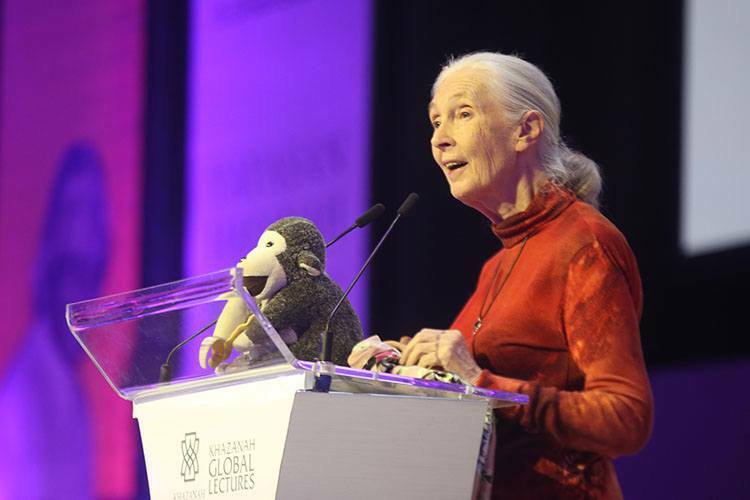 This award is inspired by the founder of Roots & Shoots, Dr. Jane Goodall, one of the world's most renowned primatologists. Dr. Goodall has spent over 40 years researching chimpanzees. Today, she spends over 300 days a year travelling the globe spreading her messages of peace and conservation. Find out more about Dr. Goodall here. "What is so important is hope, if we don't have hope, we give up, we do nothing, in this world of violence and fear, and it’s you young people, who give me the most hope. When you understand the problems and are empowered to take action, what you are doing around the world is unbelievable." The programme allows you to experience volunteering in a whole new light by giving you access to fifteen organisations across Malaysia. These organisations are based in different fields but all contribute back to being responsible stewards of our priceless environment. You will be able to address and work towards solutions to the environmental issues and problems most important to you. As Dr. Jane Goodall puts it, we can save the world if we use our head and our heart in harmony. 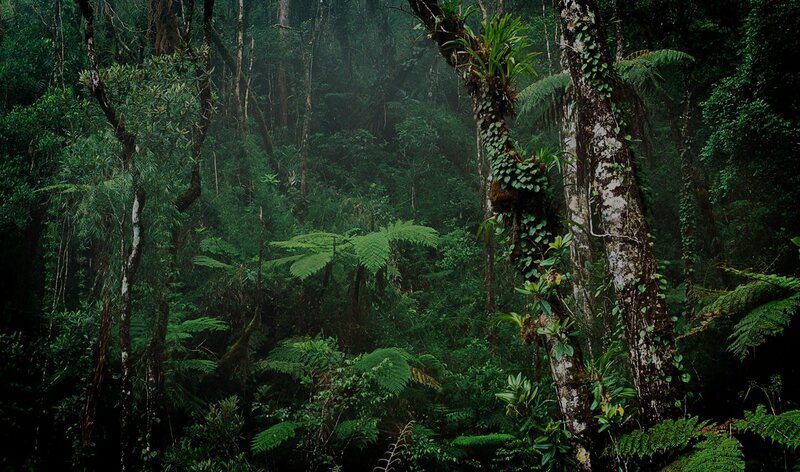 Deforestation, climate change, the extinction of animal and plant species are problems all countries face. However, being a part of the programme gives you a way to address this issues from a Malaysian perspective. You will come out of this programme with the necessary tools and the mindset to incite change and create solutions. Sign up to receive updates from Roots & Shoots Malaysia.